This is the Ferarri F150 model by me. Model's status is 95% whithout texture. I'd like to ask some help for Modell texturink. Forget, i've already got the F150 texture. i've created for NetKar Pro. 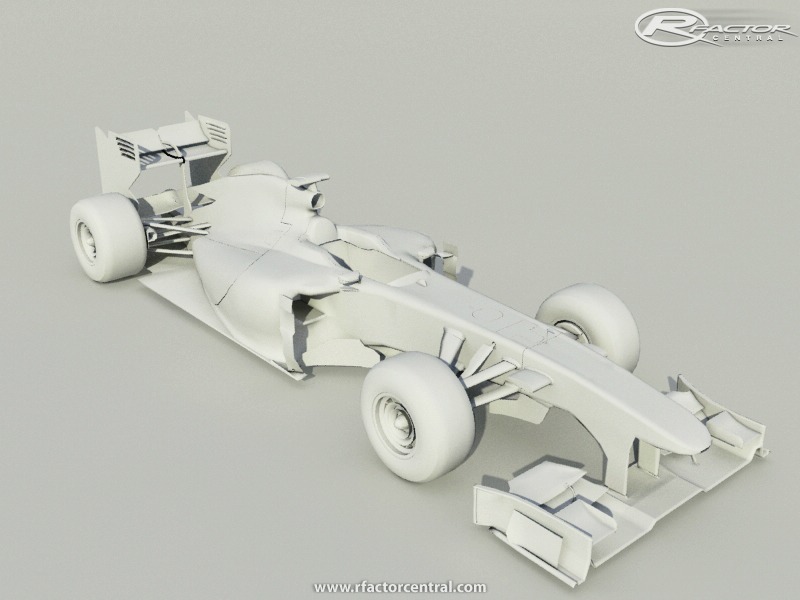 i am an admin of ITALIAN SIM RACERS we are preparing to build the F1 2011. but unfortunately we are only a few modelers and seek help. virtually everything we do (here's our own mod LOTUS EXIGE GT3). if you want to participate in our project are welcome. naturally into the credits the people who work with us, including website. 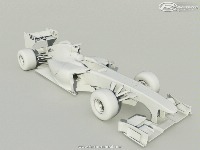 is the original from codemasters and you update the car to 2011?